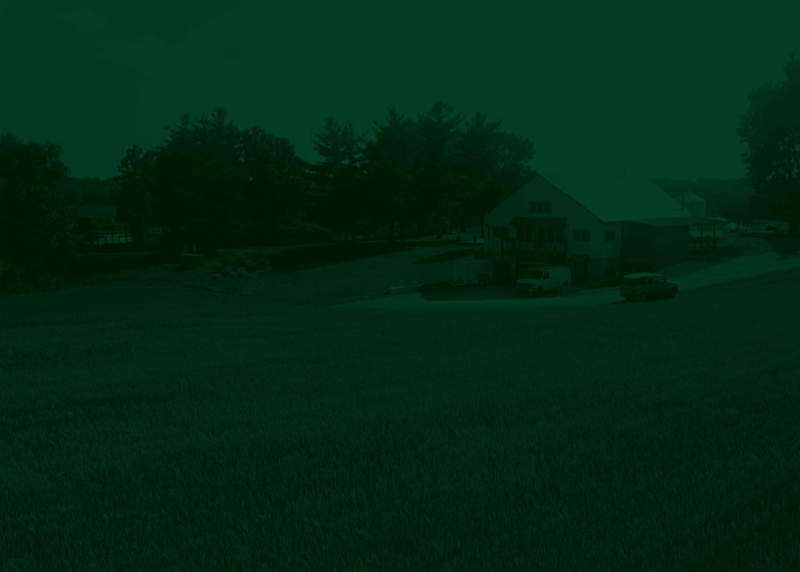 Rolling Meadows Farm Brewery began as an appreciation of good beer and a desire to create a fine product utilizing the abundance of natural resources on our family farm. When Caren Trudeau and her son, Chris Trudeau established the brewery in 2011, they drew upon their combined experiences of homebrewing, craftsmanship and design detail to create the Rolling Meadows Farm brand. Started by Caren Trudeau and her friend Connie Regan, both gardeners and farm operators on the property, our families now work alongside each other, handing down a work ethic and beer recipes from one generation to the next that accompany life on the farm. We believe in a life well-worked and well-enjoyed. We stay mindful of our roots and where our ingredients come from, including the ones we grow ourselves. Being on the farm isn't easy—and neither is brewing—but it's a lifestyle as much as it is a labor of love. The river makes our beer better. Our Farm is situated along the Sangamon River, an important tributary to the Illinois River and a busy wildlife corridor. We are also fortunate to be situated on a high quality aquifer and artisanal well. The health of our groundwater and the river is important to us so we are taking steps to ensure the activities on our working farm do as little harm as possible.